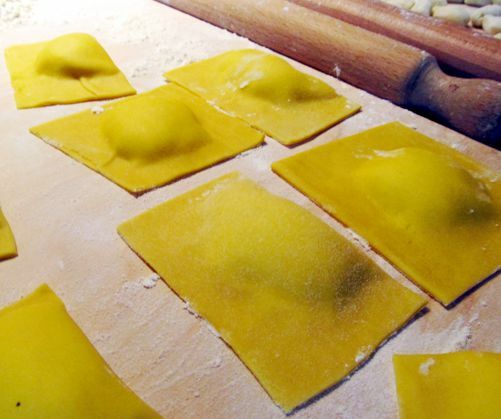 Let’s Cook in Umbria provides outstanding, culturally enriched, educational travel programs in central Italy (Umbria and Tuscany). Our programs transform sightseeing Tours into empowering learning experiences. 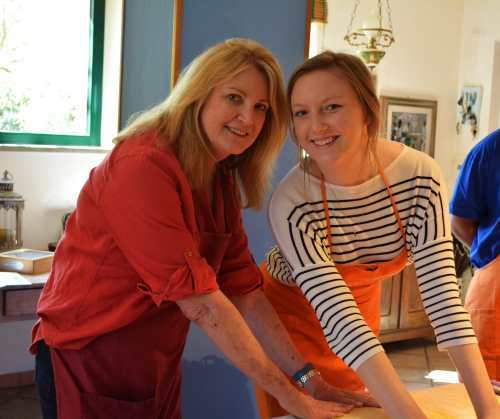 Let’s cook in Umbria encourages students to be active participants in all aspects of their educational tour. Students return home from their travel abroad with a deeper understanding of different cultures as well as a greater awareness of their own country. TOUR PACKAGE DURATION: 2 – 4 nights. 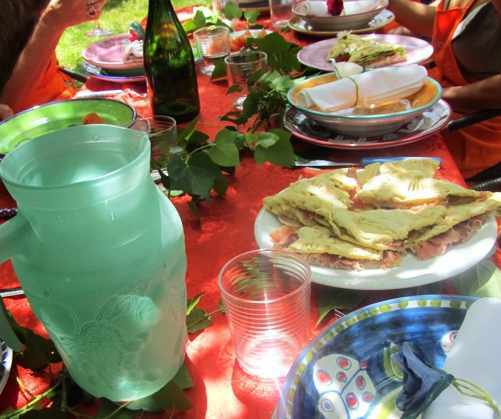 All the activities in the packages will be organized by LET’S COOK IN UMBRIA staff prior to arrival which ensures availability so that a participant won’t miss out. Wine tour It is a tour in winery which produces Sagrantino di Montefalco DOCGS. You will have a guided tour of the vineyard, cellars finishing up with a test of local Umbrian specialties and the wines. You will also visit the medieval cities of Montefalco and Bevagna. Chocolate and Wine At first you will visit the Perugia’s chocolate factory and the Chocolate Museum to learn about chocolate production. Then you will have a wine tour in a Winemakers Company near Perugia. It is a vineyard under family management, which with special care from their very own wines. Truffle hunting: Through the Educational itinerary to the Discovery of the Truffle you will understand the history and it’s secrets, you will live the emotion of picking it in the woods. The tour includes: demonstration of Truffle hunting with dog, lesson and practical advice on Truffle preservation, truffle and farm products tasting with local wine, visit of the city of Gubbio. HALF DAY CULTURAL TOURS: in the most important cities in Umbria and Tuscany. Professional, English-speaking guide on request. TUSCANY: Arezzo, Cortona, Sansepolcro, Montepulciano, Pienza, Siena. Trip transportation in modern air-conditioned minibus. The Rate depends on the number of participants, the duration of the package, the booked Activities and Tours. WE CUSTOMIZE ITALY VACATIONS TO FIT YOUR BUDGET AND OFFER THE BEST ITALIAN EXPERIENCE. Send us an email with your idea of a Italian Vacation and we will build a Custom Italian Vacation Packages with the excursions and activities that we recommend. Raffa and her family treated us to the best 3 days of our school italian tour. Cooking a variety of italian recipes which we are now all cooking at home. It was so lovely to be part of her family and home and experience the italian way of life. I will be definitely be back with my family. Raffa did a fantastic job organizing our rather large group of 25 with transport, tours etc. As a travel agent I can highly recommend La Volpe e Luva as the highlight of your italian journey. Raffa, Thank you for welcoming and sharing your home with us. Cooking together with you and Stefania was a wonderful experience and we had a great time in beautiful Perugia.